As part of the new General Data Protection Regulations (GDPR) implemented on Friday May 25th, each practice is required to have a Data Protection Officer (DPO). We gather from engaging with GP practices in the West Pennine area that Practice Managers would rather not take on this role themselves. After discussions, it has been concluded that the CCGs and Federations are not the appropriate organisations to take on the role. In order to best support the LMC levy paying practices in Oldham and Tameside & Glossop, it has therefore been decided that the LMC will employ a Data Protection Officer on your behalf. We are delighted to announce that Dr Richard Fitton has accepted this challenge on behalf of all practices in the West Pennine area. 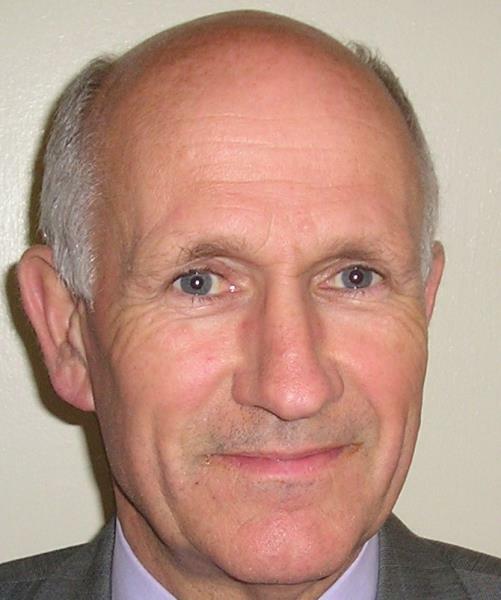 Dr Fitton is very experienced in data protection and information Governance, having worked as Caldicott Guardian for Tameside & Glossop CCG and having served on the National Care Record Development Board. We will be writing to you in more detail about Dr Richard Fitton's role in due course. This webpage is dedicated to keeping GP practices up to date with what the DPO is saying and any actions practices need to take. You may find the Understanding Patient Data website http://understandingpatientdata.org.uk a useful resource. Please note: we are also updating the information from Dr Paul Cundy who chairs the GPC IT committee and others on this webpage as we learn new information.